A classic yard game is now available for your next party. 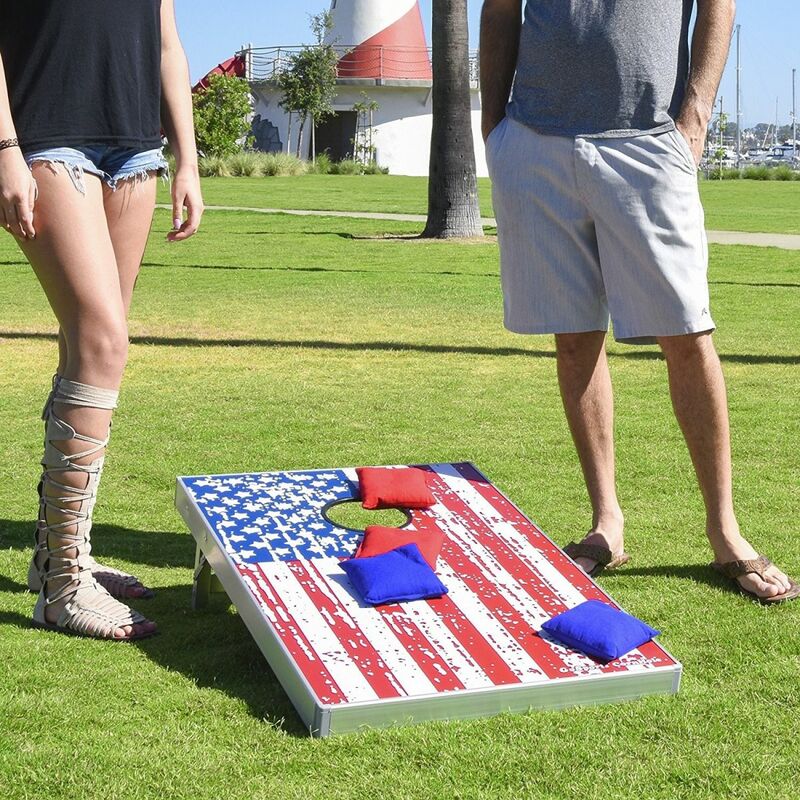 Come toss your bean bags into our American Flag Bean Bag Toss Game. Compete with your family and friends to see who can toss the most bean bags through our American flag. The perfect item for a birthday party, school, church event or a company picnic. Great for backyard BBQs, parties, school events and more! 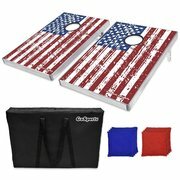 2 High strength aluminum boards, 8 beanbags and carrying case.